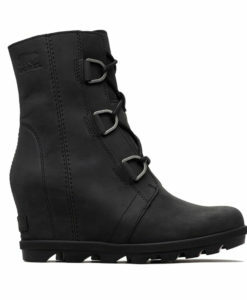 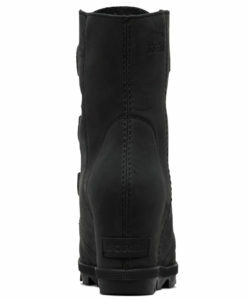 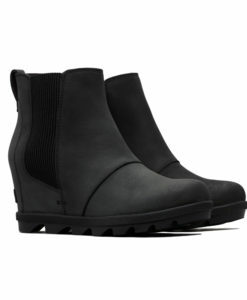 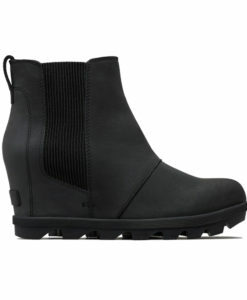 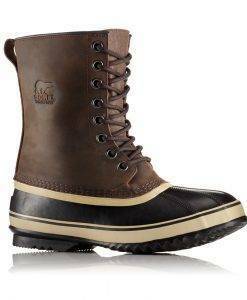 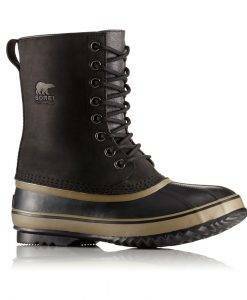 Sorel Boots have the ability to combine function and fashion in a woman’s winter boot in a way that servers both without sacrificing either. 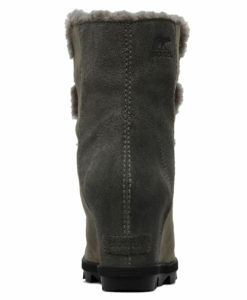 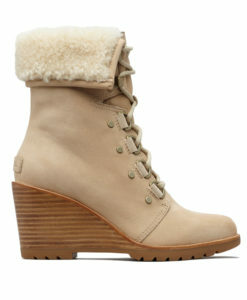 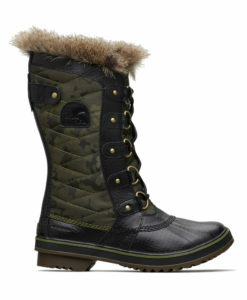 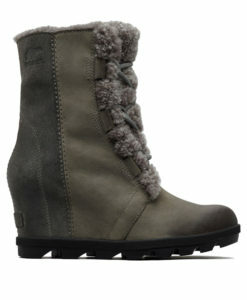 You get comfort and warmth in a durable boot that will look great for years to come. 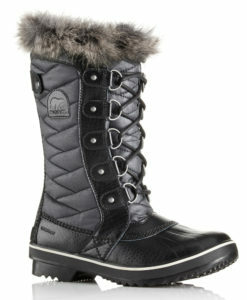 This year as the ski shop we are carrying more Sorel’s than ever before, they have proven to be so popular and our customers asked for more and we do not want to disappoint.